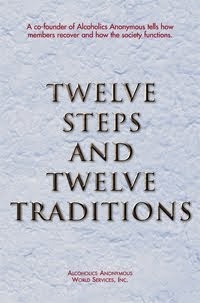 The program of Alcoholics Anonymous involves a continuous striving for improvement. There can be no long resting period. We must try to work at it all the time. We must continually keep in mind that it is a program not to be measured in years, because we never fully reach our goals nor are we ever cured. 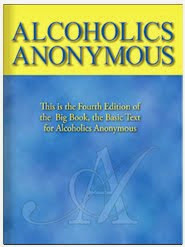 Our alcoholism is only kept in abeyance by daily living of the program. It is a timeless program in every sense. We live it day by day, or more precisely, moment by moment – now. Am I always striving for improvement? Life is all a preparation for something better to come. God has a plan for your life and it will work out, if you try to do His will. God has things planned for you, far beyond what you can imagine now. But you must prepare yourself so that you will be ready for the better things to come. Now is the time for discipline and prayer. The time of expression will come later. Life can be flooded through and through with joy and gladness. So prepare yourself for those better things to come. I pray that I may prepare myself for better things that God has in store for me. I pray that I may trust God for the future.